I've been doing a bit of gaming away from the computer for a change. 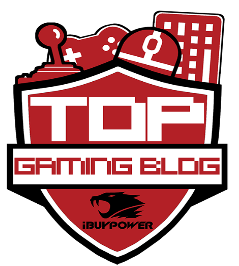 I've always been more of a PC gamer but recently I've really wanted to try some of the games on the 3DS. I've honestly never really had my own hand held gaming device. My phone doesn't really count, while I do play a lot of games on it, they all seem the same in the end. Nothing with much depth or exactly what I want. I do play a lot of Heroes of Dragon Age regularly (it has gotten quite grindy), and some Tiny Death Star on occasion. Originally I thought I'd pick it [3DS] up when my son wasn't playing, but every time I went to... it was on the charger, heh. 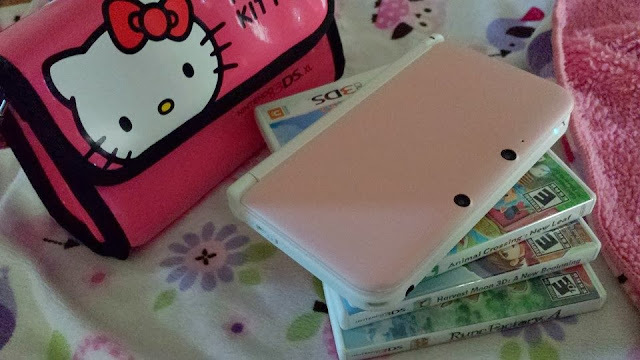 Dire had wanted to surprise me with a 3DS for Christmas but we found a great sale on (XL pink and white!) one so I've already been playing it for a week now. It was actually cheaper than the smaller one, I was quite happy. I've always wanted to play Animal Crossing and with New Leaf, it looked better than ever. Plus, my brothers and my son each have a 3DS and play ACNL together, while I watched them trade items and play mini games together, I wanted one more and more. ACNL was the biggest reason I wanted one, and I have to say I love it. It is a bit of a 'needy' game but it is a lot of fun, I absolutely love playing it. It is quite cute and a fun change from what I usually play. It is also nice to kick back on the couch and play something, or pick it up on a ride across town. I really have been enjoying the 3DS more than I had initially thought I would. I see myself playing it for a very long time. I haven't played anything with a controller in so long, so my hands had to get used to that, haha! I got a few hand cramps last week, which was so embarrassing. Um, sorry I bombed at that game, guys... My hand is cramping! From left to right: Necro, me and Nelf. 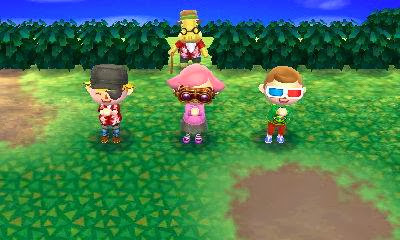 Love how you can join other people to play together in ACNL! We are just so cute! I also have Rune Factory 4, which looks soooo fun. I've only just started it. My son has been hogging it up until he got the new Zelda game and Pokemon, so I plan on getting some time put into it this weekend. I hear there is a lot to do and it really appealed to me being a sort of spin off of Harvest Moon. Another title I've always heard good things about, which I also got Harvest Moon: A New Beginning. Currently ACNL has taken up most of my play time on the 3DS but I am excited about the other games too. My son has quite a few games now as well, so we can swap around games. Plus, it gives me a nice break from MMO games, which is a big change for me. 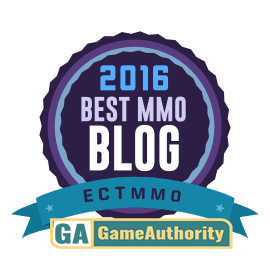 Over the Christmas week I did get some MMO time in, though not as much. I have been doing a few daily (holiday) quests in Rift, gained some cute holiday pets. In EQ2 I did lots of holiday stuff, getting the quests I wanted the most out of the way. Lots of fantastic rewards, especially housing items. Lots of cosmetic goodness! I even headed back to EverQuest, just to play with Dire. I hit level 100 with my monk, it is nice to be at the level cap again, it has been awhile. Thanks to a double XP weekend, our accounts being grandfathered RaF linked, and his crazy SK swarming, it flew by. I don't mind playing it to play a game with Dire, but I don't really do much solo. There are some new daily quests which grant 54 AA for killing five random mobs, really great way to rack up some points if you don't have a lot of time to play. But the whole thing feels so different these days, with mercs and now Dire boxes (my characters mostly, seems I have a 100 bard now- taken over by him, lol). It just doesn't feel the same as us going toe to toe to mobs together as a team. But it is nice to play something with him, even if it is not my first choice. I'm still puttering in City of Steam when time permits, slowly leveling. They added a cosmetic gear vendor, which was great to see. Now my bank is full, lol. And... I popped into WoW for Christmas. I didn't want to miss another, as I did last year (first one I ever missed, heh). Then I actually missed it, the fluid gameplay, my characters, the cities. WoW has a lot of great memories attached to it, it was very nice to pop back in, so easy to fall back into Azeroth. On top of that, I forgot the new recruit a friend system had been implemented, so I had a gift waiting on me for Christmas. What a cool thing to log into for the holiday, I could pick any of the new pets or mounts. I was like... Are you serious?! 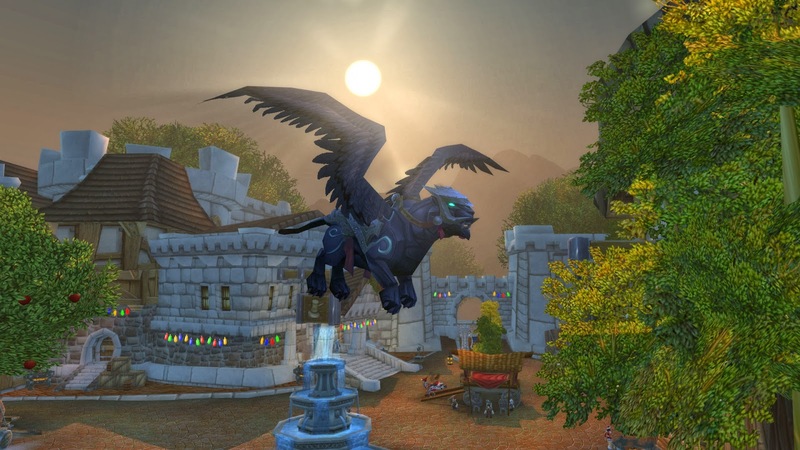 So I grabbed the Nightwing mount (pictured above), which turns you into a flying cat, and it also allows a passenger to ride on this flying mount. I have needed a flying mount which I can fly someone on, so I was very stoked! Hope everyone had a wonderful Christmas. I still have presents to open and quests to finish up... People to visit in little towns, crops to harvest, fishing to be done, and a mayor position to get back to, heh. Safe adventures! I played Heroes of Dragon Age for the first time yesterday, boy there's a lot to learn. I admit to feeling a bit overwhelmed but I like the little I played so far. Yeah, it has more depth than seems at first glance. It does get to be a bit of a grind and has a high potential to be a cash sink, if you let it. My biggest peeve with it. But it is Dragon Age, and it is pretty entertaining. I am still waiting to get Anders, lol. Ty, Jay! Same to you and yours as well!